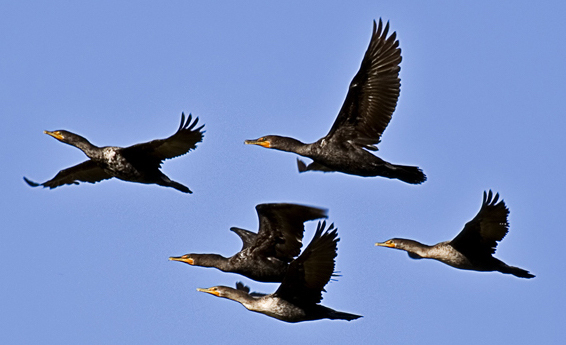 This flock of cormorants, above, has the same number I birds that I saw flying across the west drain along the Rio Grande on Sunday. 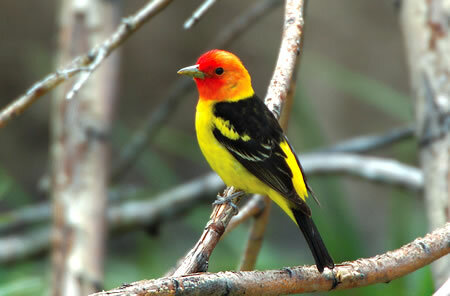 These are same kind of birds that the Japanese fishermen train to catch fish. 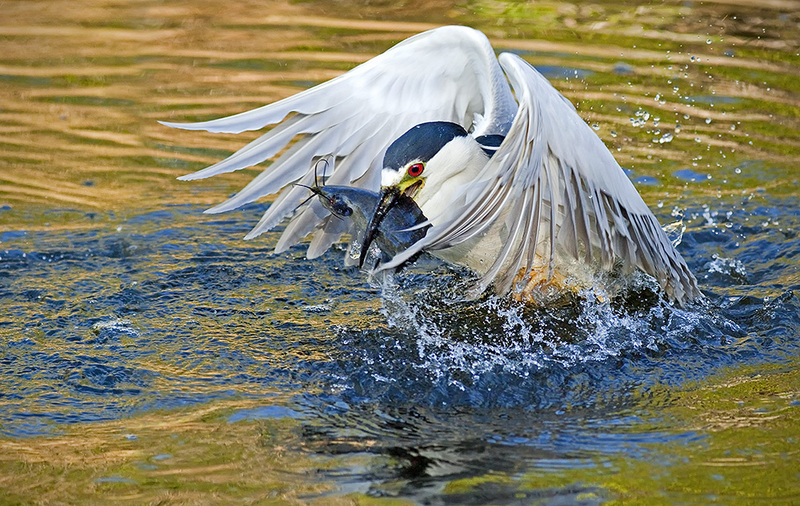 A metal ring around the bird’s throat prevents swallowing of the fish, and the fisherbird promptly expels the fishes from his throat, the ring is removed, and he gets to eat a piece of whole sushi as a reward. 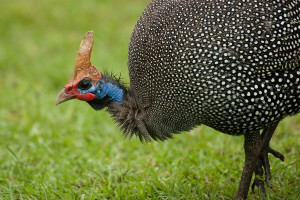 This guinea hen is domesticated, sorta. There’s an entire flock of these African farm birds that hangs around the South Valley, foraging for miles on grasshoppers on the alfalfa plants and then returning to their farm. Not only are they efficient insectivores, they are delicious eating. When David Garrido was chef at Jeffery’s in Austin, he served us a guinea hen that had been roasted and then sauced. It was some of the best poultry I’ve ever tasted. No, I can’t carry a shotgun on my walks. 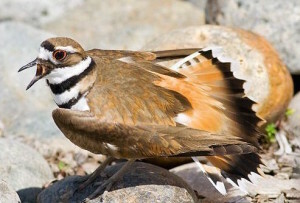 The killdeer is the noisiest bird I encounter. They are fast-flying and fast-running plovers who seem to like human company. They run in front of me much like a miniature roadrunner, shrieking “KILL-DEE-KILL-DEE” at top volume. 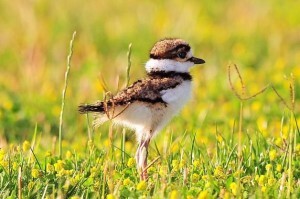 But just when you think they’re annoying, you see a killdeer chick.